SPYS is Sail Sand Point’s flagship youth racing group. This is a great opportunity for kids who took a summer sailing or racing camp to continue sailing with their peers throughout the summer season! Sailors have the opportunity to compete in many local and regional regattas throughout the summer in both single-handed and double-handed boats. 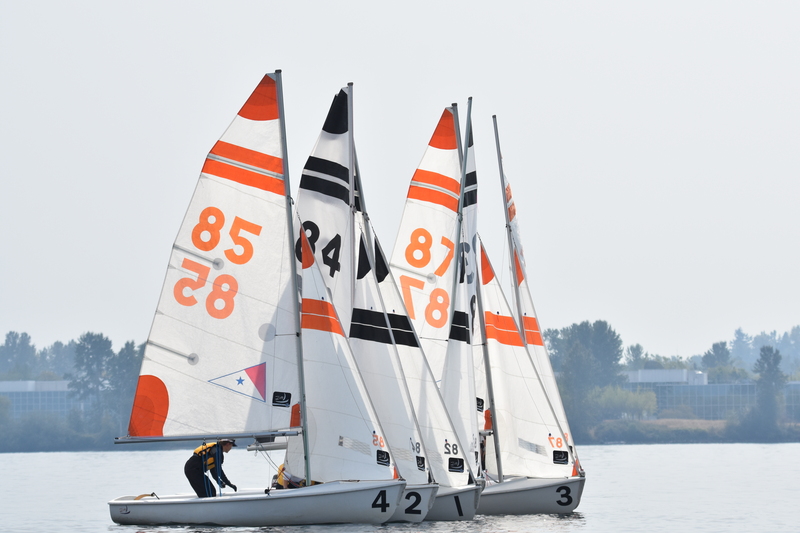 Practices are Tuesdays and Thursdays from 4:30-7:00 from mid-May to mid-September, with the option to continue with the high school sailing team through early November. Tuition: $250, includes a youth open boating pass so sailors can sail all summer long! New SPYS Sailors Apply Here!